You remember “Adaptation”, with a Brian Cox version of Robert McKee who is basically The Judge of the screenwriting world. “Don't you dare bring in a deus ex machina,” Cox as McKee declares. 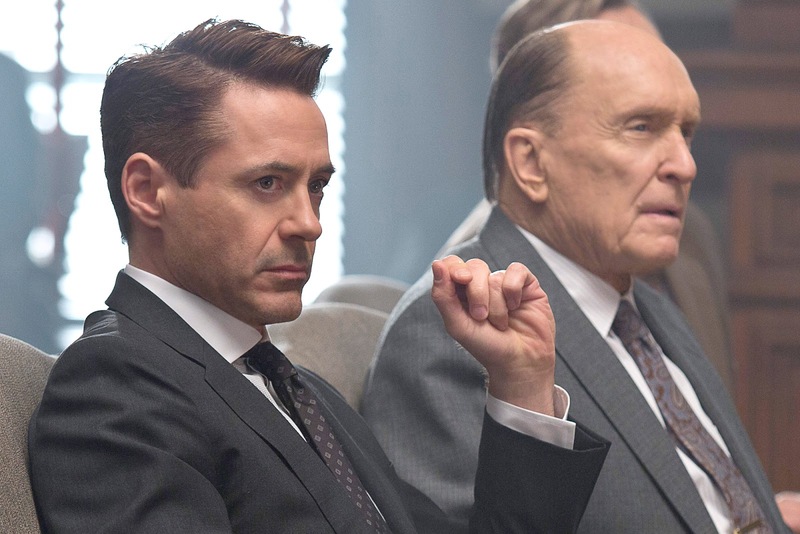 “Your characters must change, and the change must come from them.” No one’s change in “The Judge” comes from them; it comes instead from the filmmakers, following the rules of screenwriting legislation to the tee, and making us all yearn for someone, anyone to break hacky dramatist’s law.